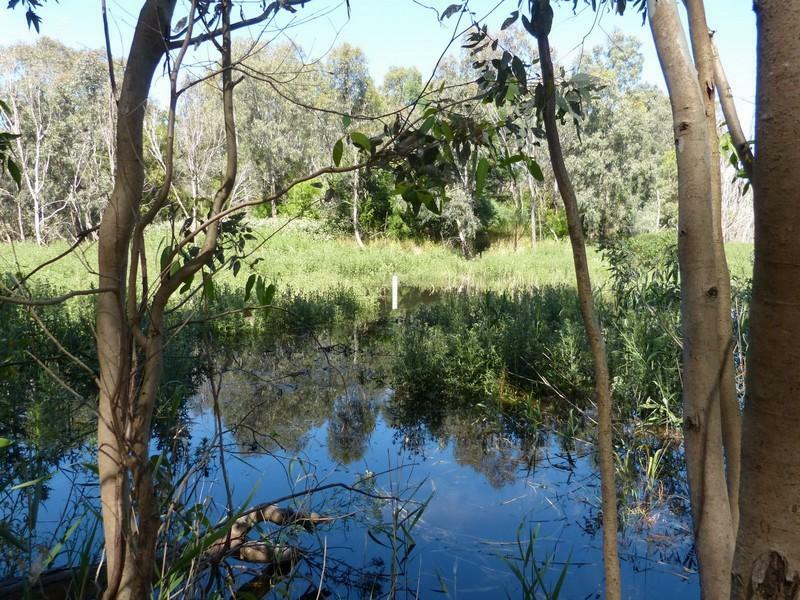 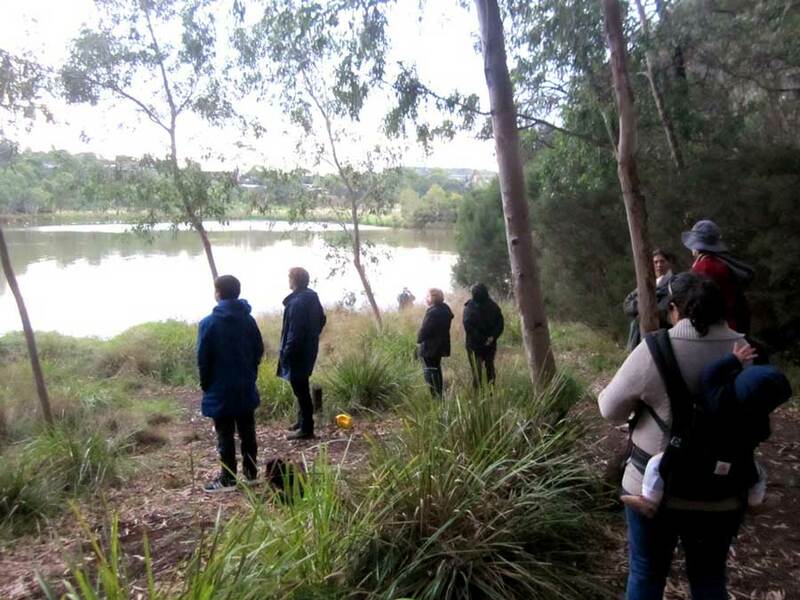 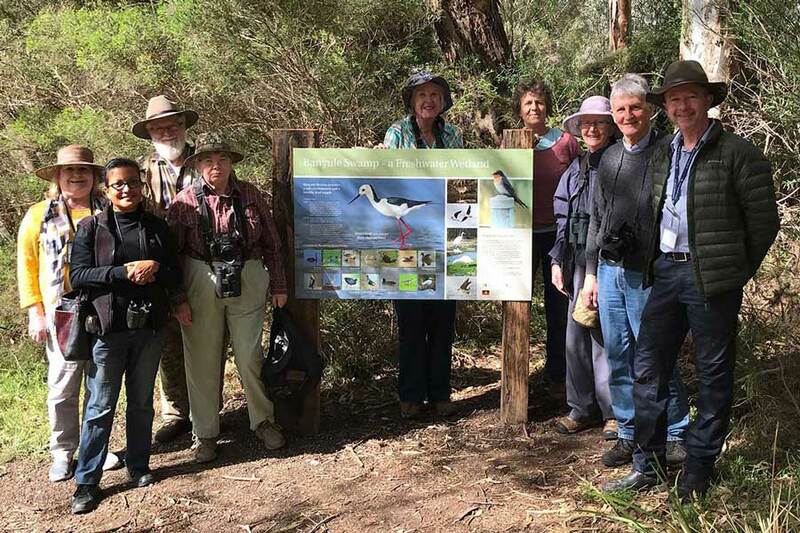 Hidden behind some remnant River Red Gums and indigenous re-vegetation, most people visiting the Banyule Flats Reserve would not be aware of this important site, close to the open water of the swamp. 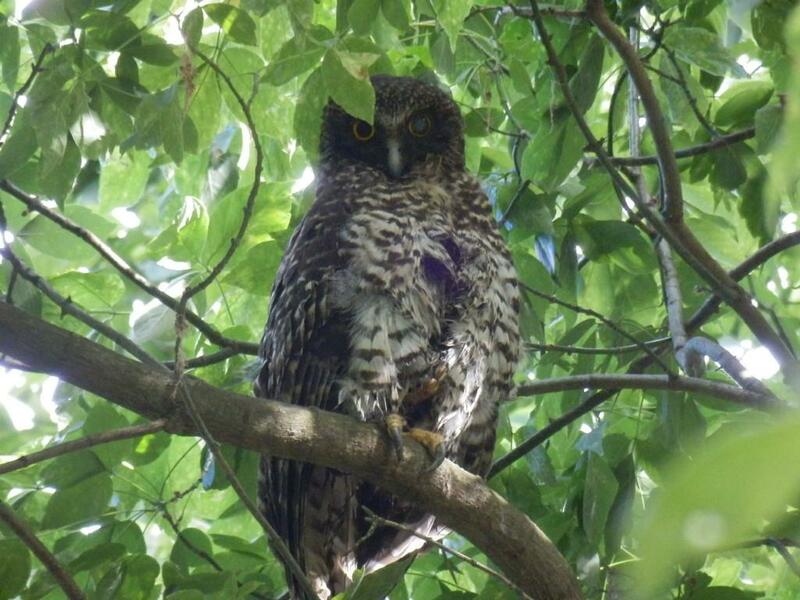 WCS has called the Powerful Owl Ninox strenua one of Banyule’s Special Species. 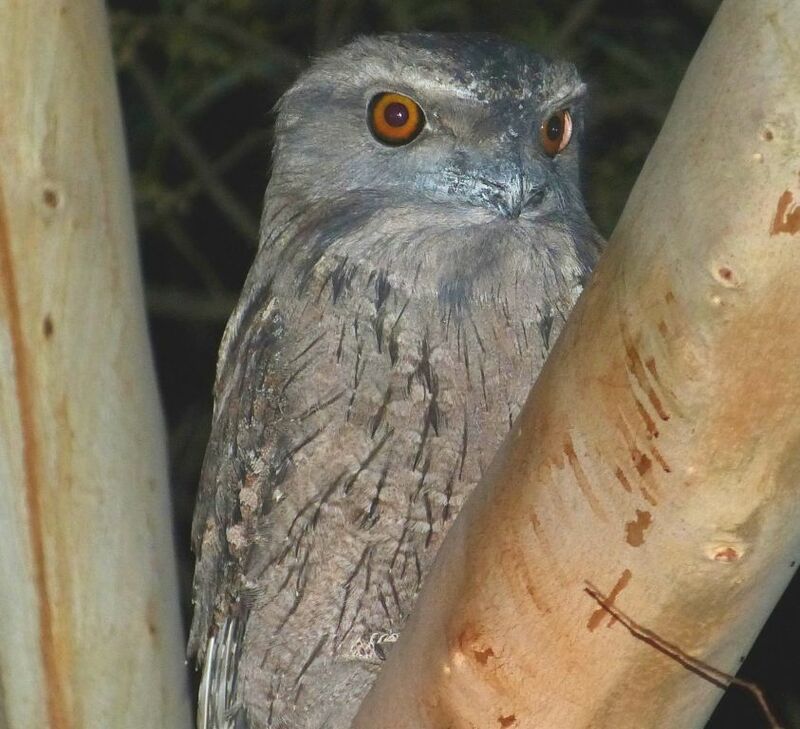 It is Australia’s largest owl, measuring up to 65cm in length. 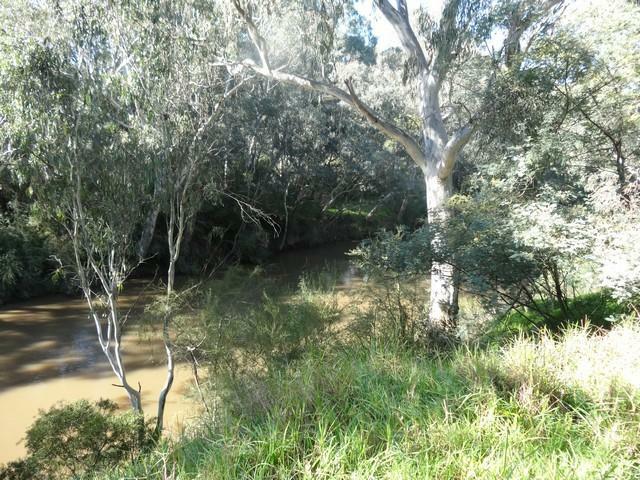 They are nocturnal and feed on possums, bats and rabbits, which they catch with large talons.